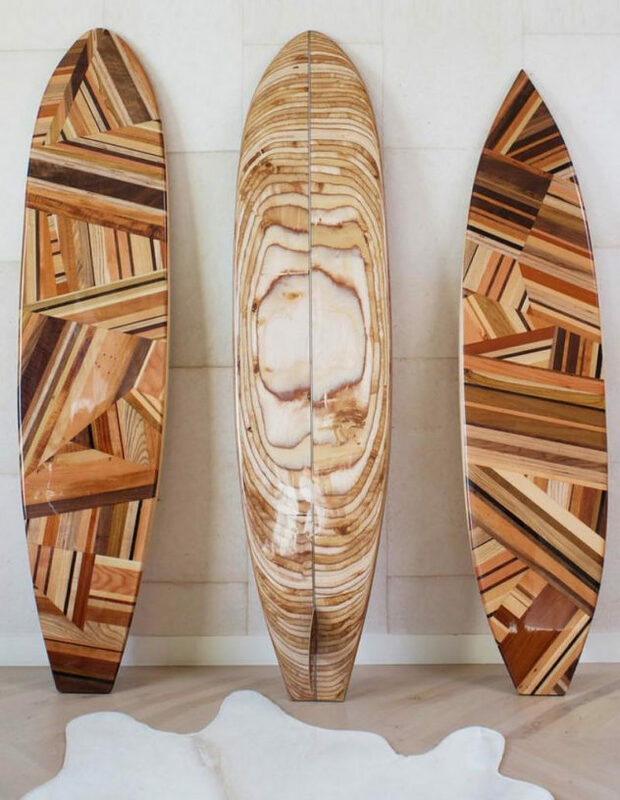 Amazing Surfboard Sculptures by Kelly Wearstler. PACIFIC SURFBOARD is a collection of decorative surfboard sculptures by designer Kelly Wearstler that capture the spirit of California in iconic style. 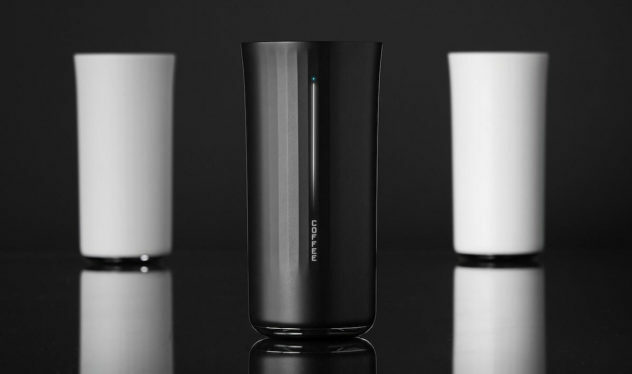 The Vessyl Smart Cup designed by Yves Behar for Mark One records what you are drinking and informs you about the nutritional value of your drink. 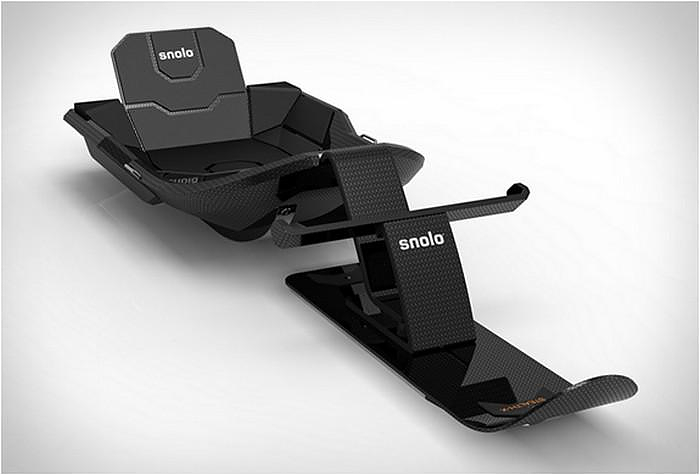 Stealth-X Carbon Fiber Snow Sled, Extreme Sledging. Made entirely out of carbon fiber the Stealth-X is the ultimate snow sled. It is super-light (8.6 kilos) and capable of speeds in excess of 65km/hour. 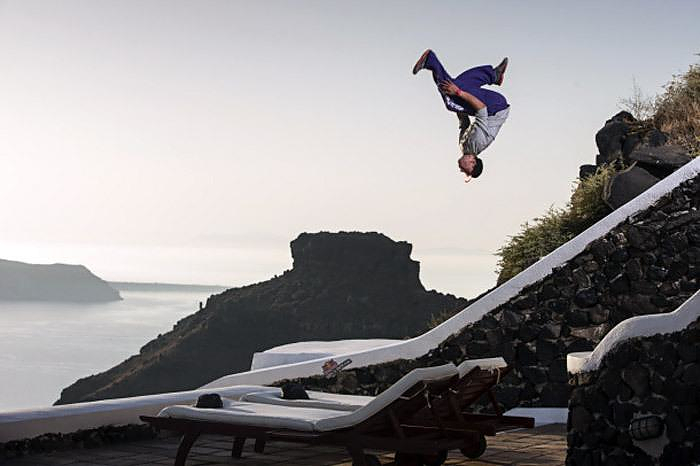 Latvian Pavels Petkuns on Saturday snatched victory at the Red Bull Art of Motion 2012 on the breathtaking island of Santorini, Greece. 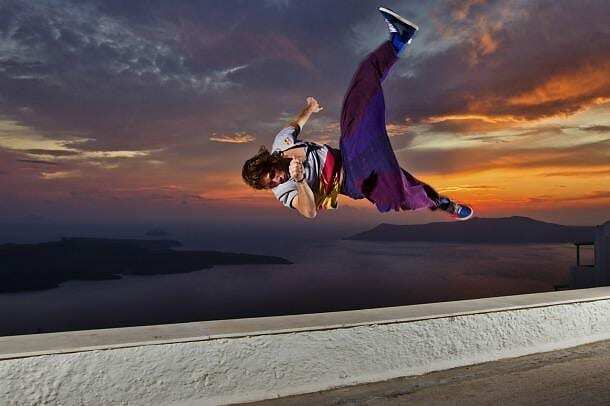 Red Bull Art of Motion 2012 – The world’s best urban artists will gather on the beautiful Greek Island of Santorini for a unique Parkour race. 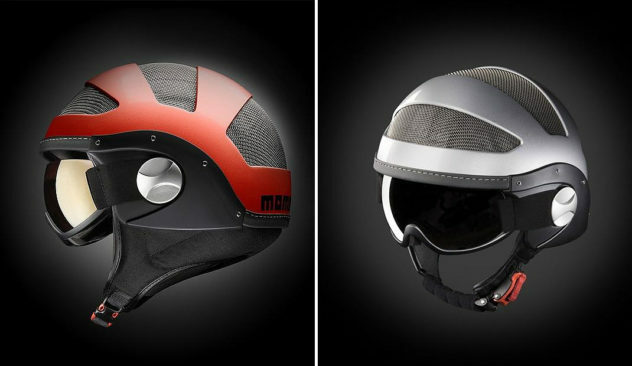 Momo Design ICE Ski Helmet. 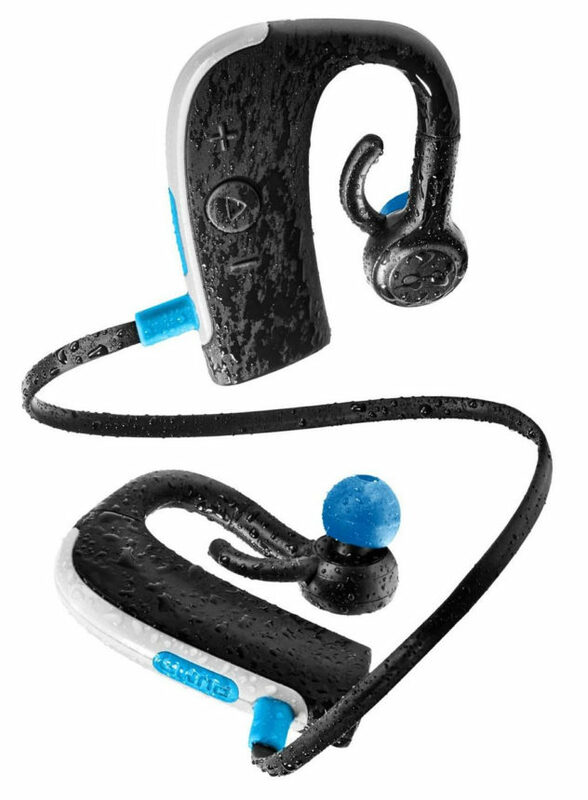 The Momo Design ICE ski helmet combines futuristic design with advanced technical features, such as integrated visor and an advanced ventilation system. 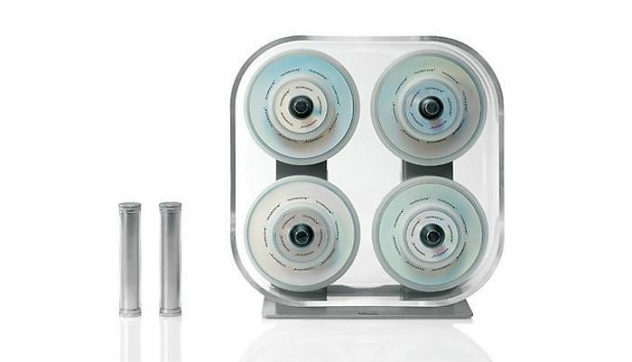 Workout in style with Technogym Wellness Dumbbells. Work out in style, the Technogym Wellness Dumbbells look so stylish that even when not in use they are a sharp-looking decorative element.